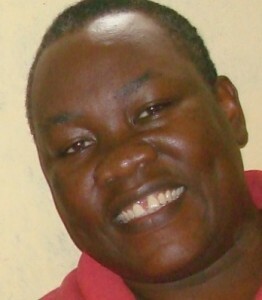 Dr. Freddie Ssengooba has over 15 years of experience working in medical/health research and policy. Dr. Ssengooba is associate professor of health policy and systems management. Dr. Ssengooba is well versed in both quantitative and qualitative research methods drawing on multiple lenses such as public health, management sciences, health economics, political science and system thinking. He offers extensive experience in policy related research and policy engagements. He has worked as a medical doctor in a clinical setting, as a hospital director and as a district health manager in Uganda’s health system. Dr. Ssengooba has expertise in research about health service provision, health sector governance and financing, health system performance and health policies and innovations that straddle these aspects in Uganda and similar developing countries. His research portfolio includes organizational reforms; decentralization of health services; autonomy and efficiency of hospitals; and the impact of performance-based contracting on the health workforce and health system. Dr. Ssengooba has led a multi-disciplinary team to conduct a Health Systems Assessment covering the main building blocks of the health system including medicines and logistics systems for medical products in Uganda. 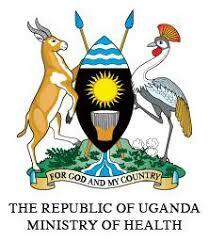 He has worked closely with health sector ministry and agencies by providing technical consultancy services. He also provided overall technical leadership for the design and policy engagement for the national male circumcision policy and the upcoming national social health insurance policy. 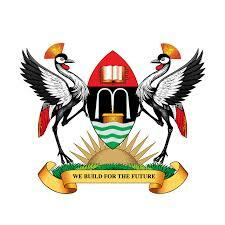 He works closely with MOH Uganda. He has provided technical services to WHO, DFID, USAID, World Bank, Ministry of Health, Uganda AIDS Commission and multi-lateral and bilateral agencies and foundations. He serves on the Sector Monitoring, Evaluation and Research Working Group of the Ministry of Health in Uganda and on the governing board of Health Systems Global – a professional association of practitioners of health systems and policy research. On the SPEED initiative, he is the Team Leader.